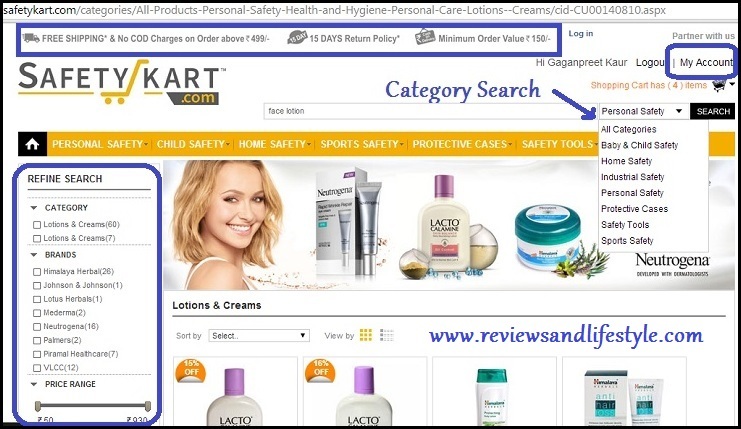 This is a review of Safetykart.com, the only online shopping portal in India exclusively dedicated to safety: all things Protection, Prevention and Care. 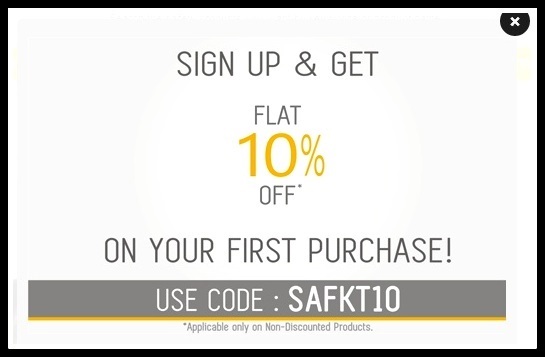 Right from personal care, personal safety, baby care, baby and kids safety, home safety, to safety equipment required during trekking and camping, to protecting your gadgets, find everything at safetykart.com. 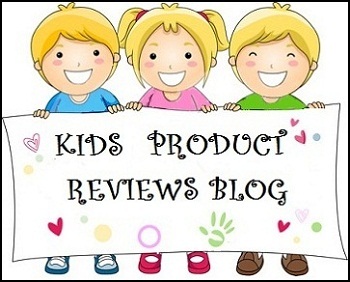 I first got to know about this business when I was writing a review for Knockout Pepper Spray. Safetykart.com is an online business of SRV Damage Preventions Pvt. Limited, which is into business from last 10 years and has now gone online. It is based out of Gurgaon. Safetykart.com provides free shipping on all prepaid and COD orders above Rs 499. For orders below Rs 499, shipping charge of Rs 50 and for COD (Cash on Delivery) orders, additional charge of Rs 125 applies. However charges are different for certain states. You can check full details here. The minimum order amount is Rs 150 and they offer a 15 days return policy. They currently ship only within India, but are open to consider international orders with prior confirmation. See their shipping policy here. Shopping with Safetykart.com was one of my quickest and most comfortable online shopping experience ever. The site is professionally designed and all items have clear detailed description and payment information mentioned. There are also videos given under certain products. This really helped me. Another convenient feature is their interactive shopping cart, which is displayed as a strip at the bottom of the page. When you click on 'Add' or 'Add to cart', you can see the item flying and getting added to the cart right at the bottom. Your total amount and the 'Checkout' button are eight in front of your eyes all the time, and you can add or remove any item with the + and - buttons. I really loved how quick and interesting this was as compared to other online stores, where I have to keep a separate window open to see my cart and refresh it constantly. The search box on home page works perfect and you also have the facility to search for a product under a certain category. When you are browsing, you can search for a product by brand name, price range or product category. All items are decently priced and there are great discounts available on combo packs and high value items. All the policy links and relevant information is provided on the home page. I could place my order within a few minutes and checked out using the bank transfer option. The order was placed early morning and I received an SMS with Safetykart.com's bank details to submit the amount. The same day I received a confirmation call from their representative. I confirmed the payment details and checked on the courier service. 4th day the order was in my hand. It was sent through Blue Dart. They have tie ups with premium courier services like FedEx, Bluedart, Aramex and Javas etc and ship through Indian post where these couriers don't serve. 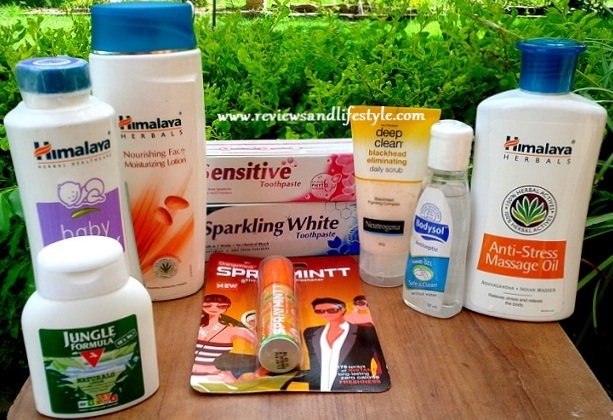 After receiving my order, I noticed that I had unconsciously ordered mainly Himalaya products and have not seen such variety of Himalaya products on any other online store. I did not even know about some of these. Overall it was a great shopping experience and I can safely recommend it to you all. I didn't have a single thing to complain about. Safetykart.com also has a great blog with some really useful tips and articles, which you can check out here. I have started using most of these products. You can read my quick reviews/first impressions of these products in my haul post here. Just yesterday i was wondering if i shud go on buying on safetykart, but now i definitely will .... thanks a ton gagan for being there ! Awwww that's such a nice coincidence Seema. I have a blogger friend Supriya and it used to happen many times with her. I would review a product and she would have been about to buy it or wondering to buy it :) Thanks for reading dear and I hope you too have a good shopping experience with them. Wow this site looks pretty good. Will keep this site in mind for my next purchase! Thanks Megha. Do try them out. I had a really good experience. Aaah, had a very bad experience with these fraud people. Sashan, thanks for your feedback. But it would be great if you could share proper details about your negative experience, only then it will help. The sole purpose of my sharing these reviews is to make our online shopping experiences better for all of us. Businesses do read such comments and good businesses always take action to rectify if anything has gone wrong. I honestly had an excellent experience with Safetykart and the shopping was super fast. Not the smallest thing to complain about. So if you read this, I want you to actually share the reason behind your negative feedback so Safetykart team reads it and gets back to you. @ Gaganpreet - Thanks so much for your comment and confidence in safetykart. 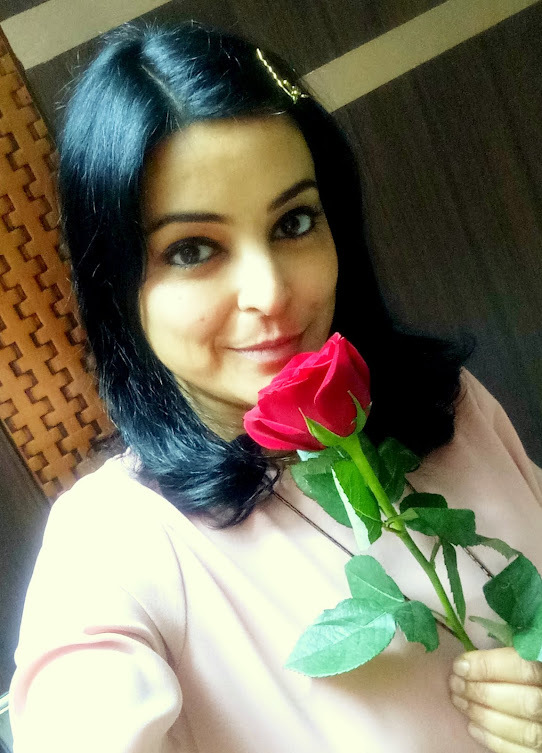 Since Sashan is your reader and follower, I would definitely like to know the reason of her bad experience if possible from your end as well. Dear Vikas, thanks for reading and for replying to the comment above. I dont't know this person named Sashan (he/she) and even I was surprised when I approved the comment. The person has not used a profile while commenting and it is quite likely that they have just used a fake name as well, as I have no follower by this name. I am not sure if the attack is on your business or on the authenticity of my reviews, but it is evident that the person is a fake and a coward, else they would have had the guts to comment with real name and also reply to your and my comment with genuine details. The fact remains that I had a great experience shopping with your site and I didn't have to send a single follow up email. Everything was just so perfect and I hope all my readers will experience the same when they shop with you.